Christmas is all about spending precious time with family, friends and work colleagues and where better to enjoy a special festive gathering than at Whitford where you can enjoy award winning Food and Customer Service voted Wexford's Overall Hotel of the year 2018 and 2016. 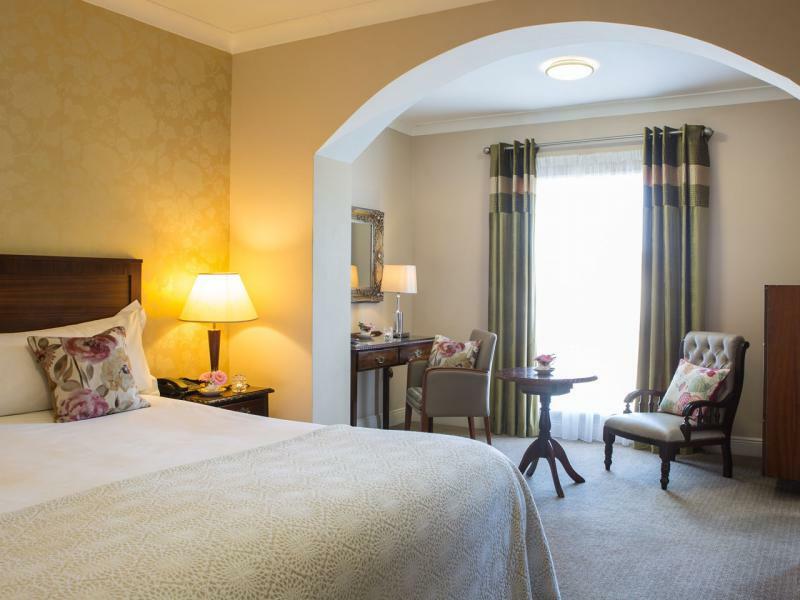 Treat yourself to a one or two night stay in 4 Star luxury Accommodation with Award winning Leisure facilities and create memories and traditions to last a lifetime. Meander through the twinkling cobble streets of Festive Wexford town and enjoy a little retail therapy in one of the many quirky Boutiques. Experience the magic of Christmas at The Wexford Winterland Festival where you can have fun on the Ice Rink and not forgetting of course a visit to Santa’s North Pole Experience. On behalf of The Whitty Family & Team Whitford we wish you a peaceful and happy christmas . 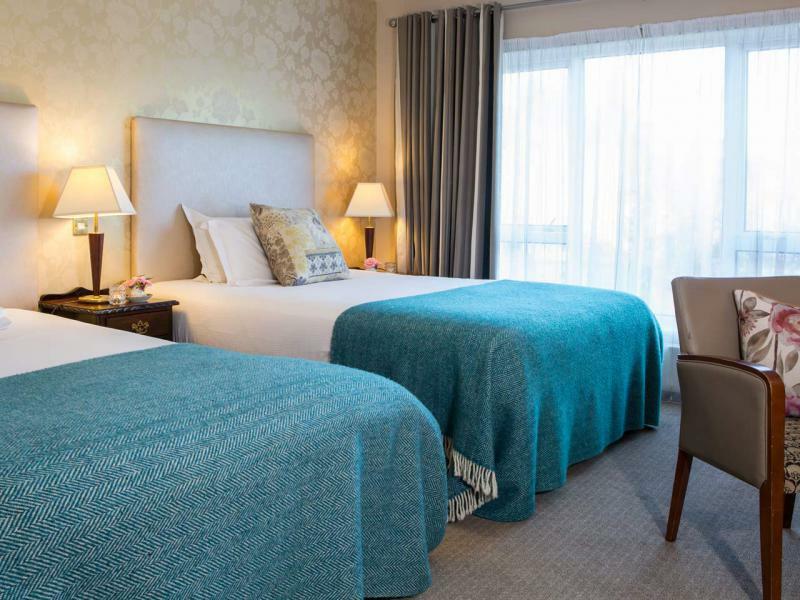 Standard QueenWhitford House Hotel understands that comfort and luxury are paramount to hotel guests, thus offering an impressive 36 eclectic style guestrooms that range from standard to superior. 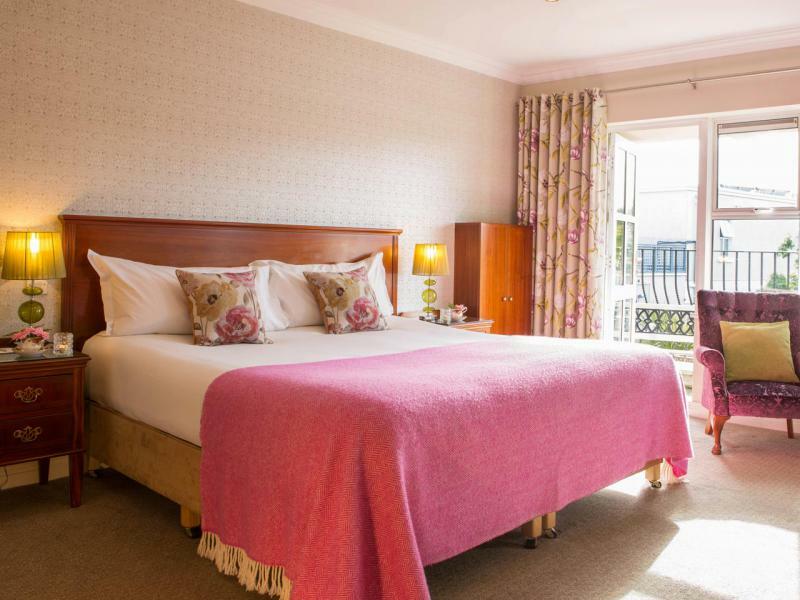 Standard FamilyWhitford House Hotel understands that comfort and luxury are paramount to hotel guests, thus offering an impressive 36 eclectic style guestrooms that range from standard to superior. 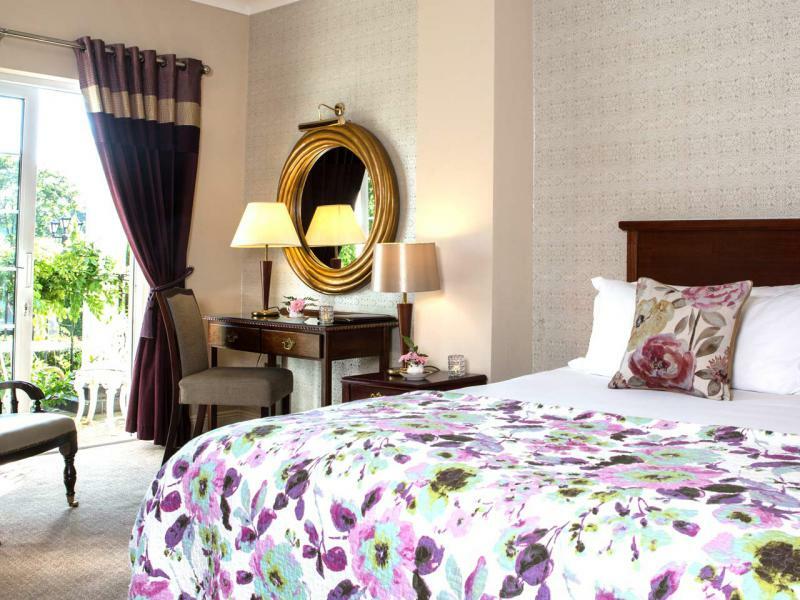 Deluxe KingWhitford House Hotel understands that comfort and luxury are paramount to hotel guests, thus offering an impressive 36 eclectic style guestrooms that range from standard to superior. 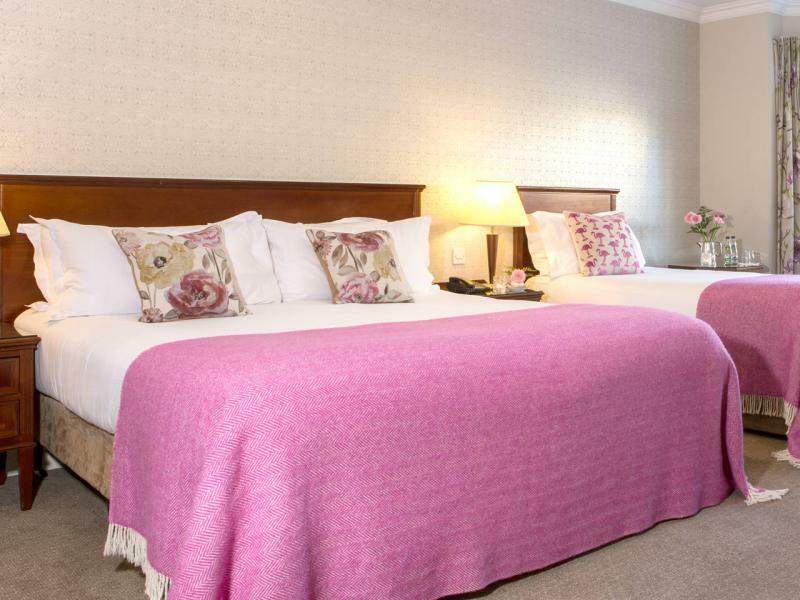 Deluxe FamilyWhitford House Hotel understands that comfort and luxury are paramount to hotel guests, thus offering an impressive 36 eclectic style guestrooms that range from standard to superior. 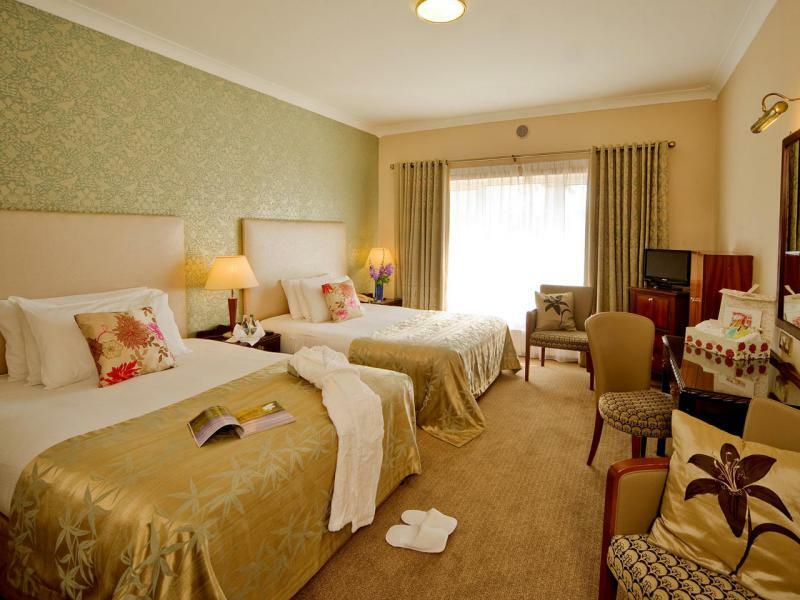 Superior Deluxe KingWhitford House Hotel understands that comfort and luxury are paramount to hotel guests, thus offering an impressive 36 eclectic style guestrooms that range from standard to superior. 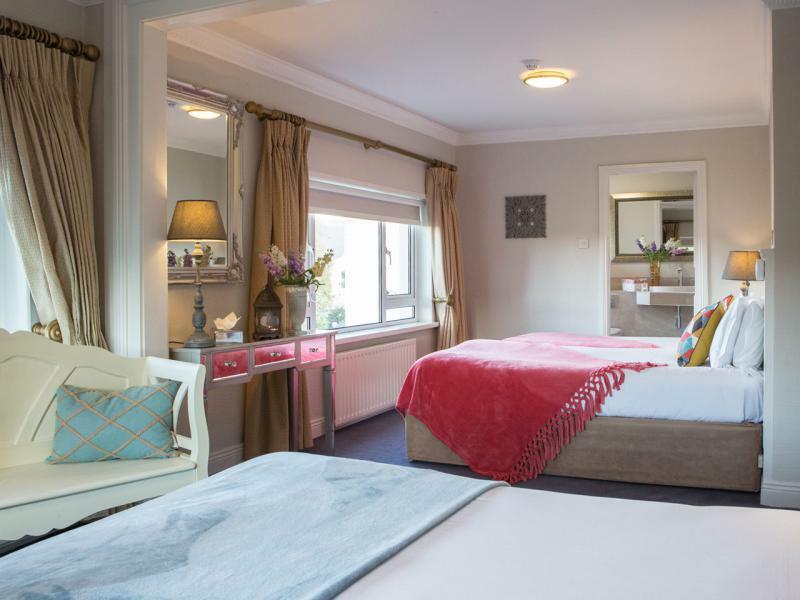 Superior Deluxe FamilyWhitford House Hotel understands that comfort and luxury are paramount to hotel guests, thus offering an impressive 36 eclectic style guestrooms that range from standard to superior. 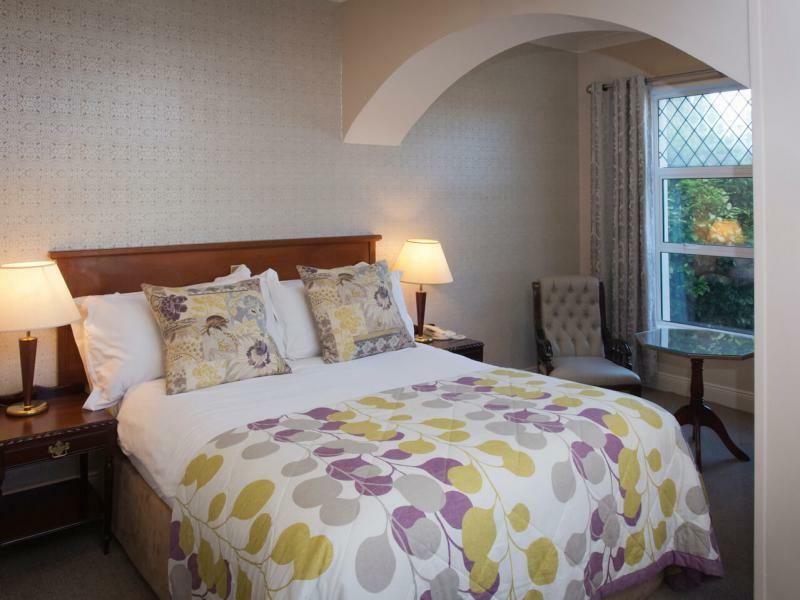 Interconnecting RoomsWhitford House Hotel understands that comfort and luxury are paramount to hotel guests, thus offering an impressive 36 eclectic style guestrooms that range from standard to superior. 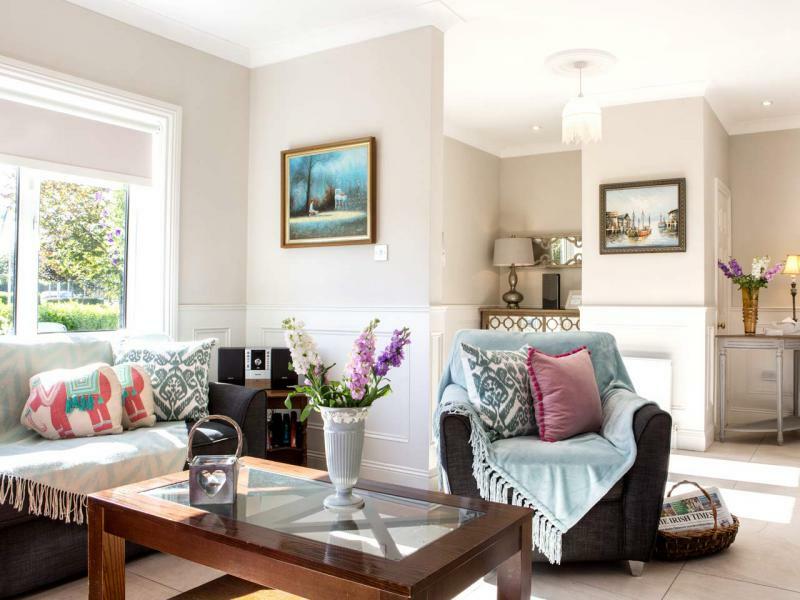 Brambles Self Catering"The Brambles" Self Catering at Whitford offers you: Services and amenities in your room: 4 Bedroom Accommodation (sleeps max 8 people). Lodge AccommodationWhitford House Hotel understands that comfort and luxury are paramount to hotel guests, thus offering an impressive 36 eclectic style guestrooms that range from standard to superior.